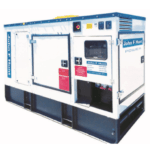 Another range of generators that have been built to John F Hunt specification. 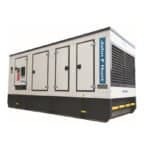 These innovative units provide the same high levels of reliability & strength as our silenced range but are fitted with a specially designed canopy to supress noise even further. 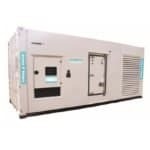 These units provide the perfect solution in noise sensitive applications and sit alongside our “Pink” sets as an alternative “silenced” solution.